Here you will find a wonderful classroom activity for practicing color identification. 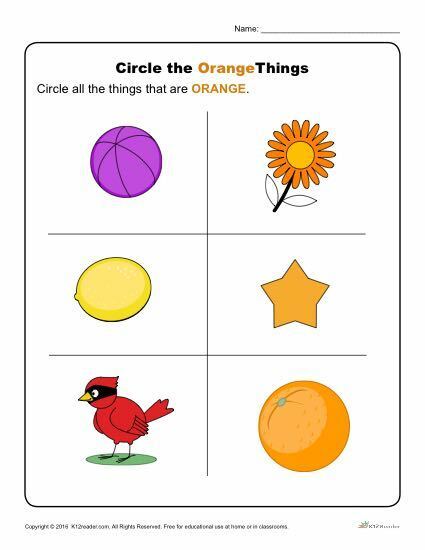 In this worksheet students will be asked to circle the pictures that represent the color orange. This activity is perfect for getting Pre-K students ready for Kindergarten!